So What is a Mug Rug...Two More Seconds has the answers you are looking for! Head over there and check it out and Let me know if you have any other questions! Registration is open till March 31st. You'll receive your partner on April 1st. Your Mug Rug's need to be at there new homes by May 1st (email me if there is a problem). 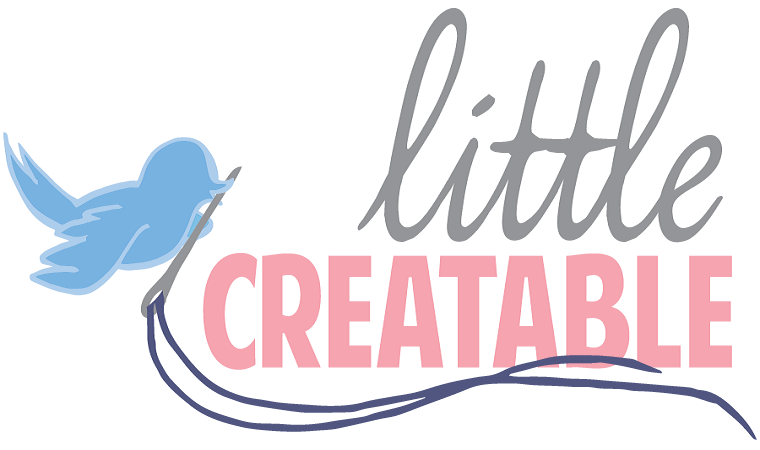 Email me at: LittleCreatable@gmail.com if you want in. Your email needs to have your address, whether or not you want to ship internationally, colours preferences, allergy info etc. Please put Mug Rug Swap in your subject. You can send other gifts and goodies if you like by they are not required and should not be expected.